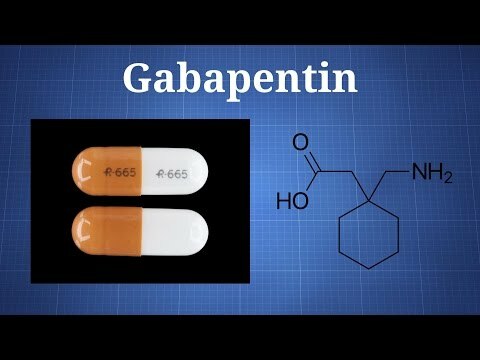 Is Gabapentin the Newest Prescription Drug Killer? Gabapentin, a purportedly nonaddictive painkiller primarily used to treat shingles and control seizures, has landed on the radar of beleaguered health officials and law enforcement already battling the deadly opioid epidemic that has ripped through the Rust Belt and claimed thousands of lives across the country. Kentucky last year became the first state to classify gabapentin as a controlled substance after the drug showed up in a third of the state’s fatal overdoses in 2016, as The Louisville Courier Journal first reported. And police in Ohio have reported a dramatic rise in the abuse of gabapentin, better known by brand names like Neurontin, Gralise or Horizant. There have already been reports of 300 milligram pills being sold on the street for as little as 75 cents apiece in the college town of Athens, Ohio. What makes Kentucky’s move all the more unusual is that gabapentin has the seal of approval from the U.S. Centers for Disease Control and Prevention as a nonopioid treatment for chronic pain. In fact, it has been seen as a safe alternative to addictive opioid painkillers. That’s because gabapentin is, in the parlance of the drug abuse experts, a “potentiate.” That means it can make already dangerous drugs like fentanyl or heroin even more lethal. “Clinicians should consider carefully whether to continue prescribing this combination of products and, when the combination is deemed necessary, should closely monitor their patients and adjust opioid dose accordingly,” the researchers concluded. How did gabapentin become such the problem? The same way opioids did — through over-prescription, said Dr. James Patrick Murphy, a pain specialist based in Louisville. The fact is gabapentin “is not really that strong of a drug and relatively safe,” Murphy said. It is also a cousin to the nongeneric pain medications like Lyrica, sales of which have reportedly tripled in recent years.